Ready-to-use silverfish killer can be sprayed directly at silverfish or applied to most surfaces including walls, floors, cracks and crevices and lasts for up to 12 weeks after being applied to eradicate all silverfish problems. 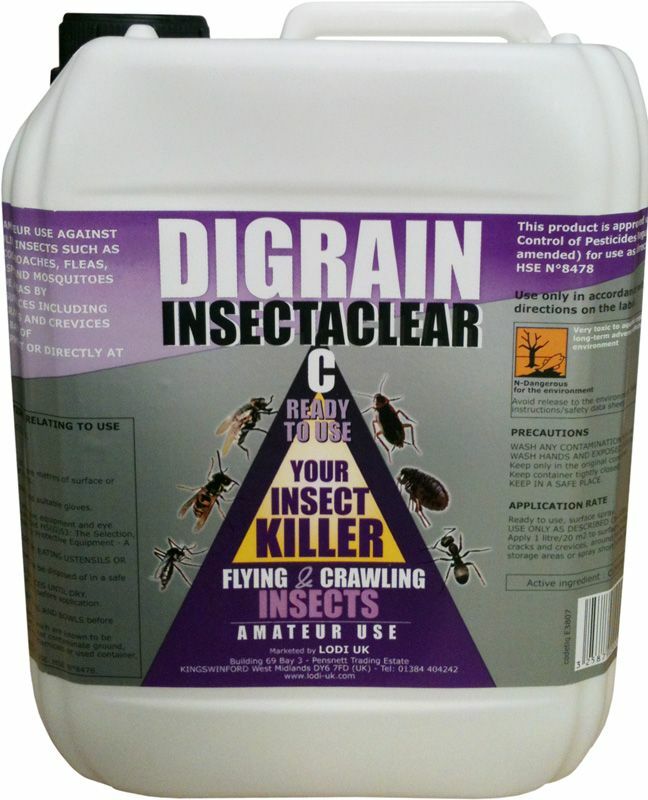 This insecticide has virtually no odour, and doesn't stain carpets or other fabrics. 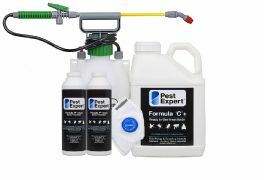 Can also be used to kills most crawling and flying insects such as ants, cochroaches, fleas, flies, moths, wasps and mosquitoes. 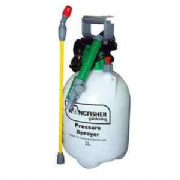 For best results we recommend using a Pump Action Pressure Sprayer for accurate application of insecticide spray. Child-safe cap - push and twist for improved safety.